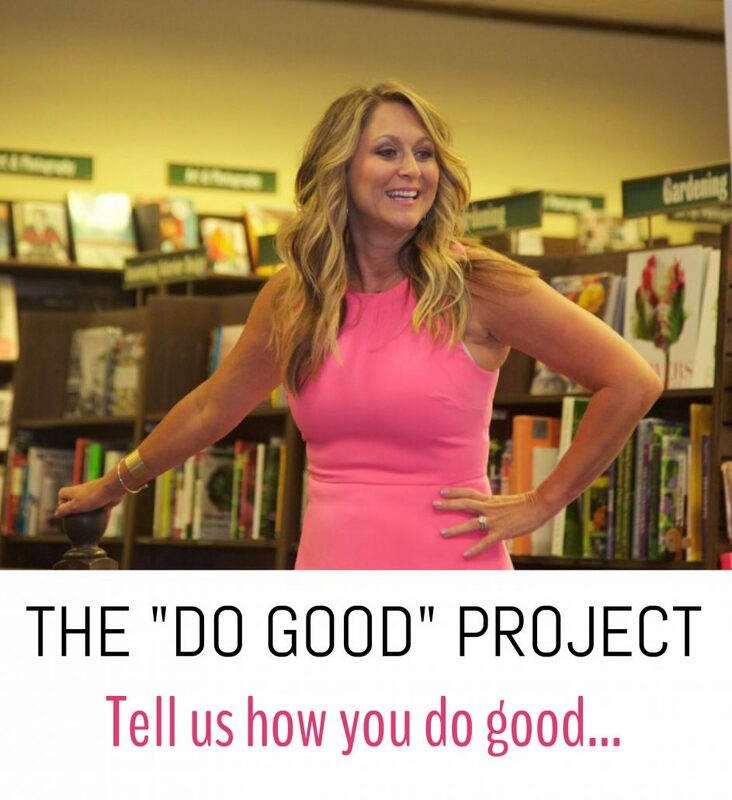 Introducing the “Do Good” project for all you fatherless daughters that do so much good. Let’s share the good. June 20th-July 20th we want to hear your voices. Here is how you do it. Fill in this sentence, “I do good by ____________________. Then tag someone and tell them how they do good. 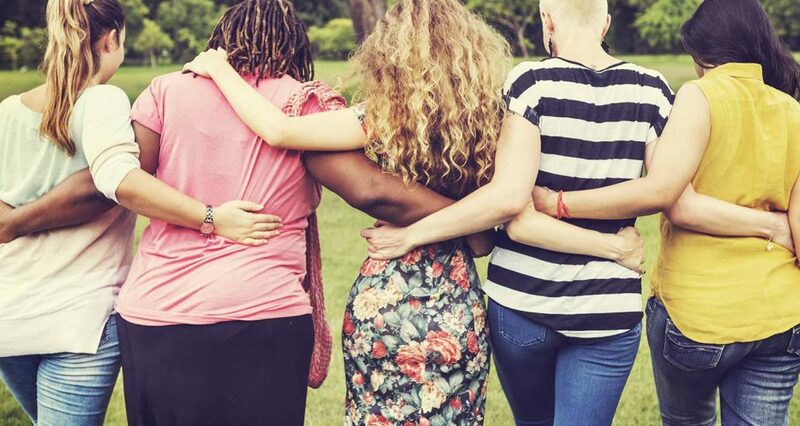 Let’s raise our vibration and see how all of the kickass daughters in this tribe do good every single day. I do good by bringing awareness to the silent epidemic of fatherlessness and showing daughters how to turn their pain into purpose. https://dennababul.com/wp-content/uploads/IMG_1124.jpg 3997 3658 Denna Babul https://dennababul.com/wp-content/uploads/logo-2.png Denna Babul2017-06-20 13:39:562017-06-20 13:39:56How Do You "Do Good?"